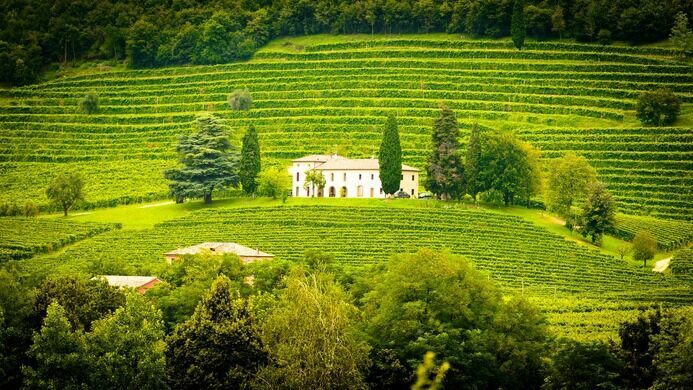 Join us in Manhattan’s only verdant vessel for a stimulating sensory tasting of the Italian elixir. 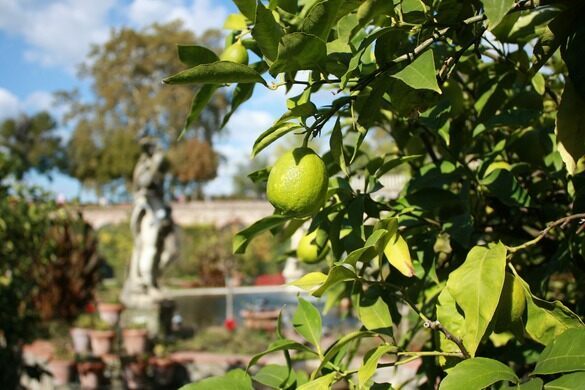 Step aboard floating food forest Swale with Ravenous Craft and the Atlas Obscura Society for an evening of herbal elixirs and the magical history of the elements of which they are comprised. 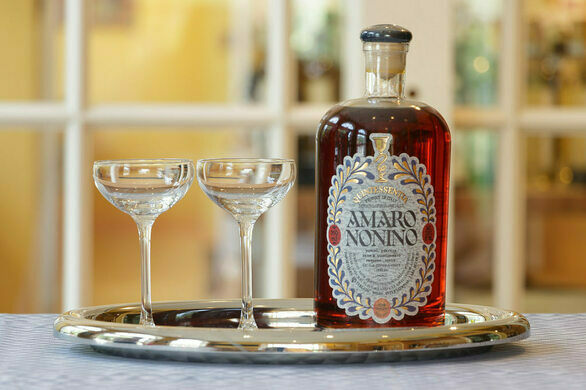 Ranging from the woodsy, herbal bitters of the alpine regions to the lighter, citrusy-sweet amari of southern Italy, we will learn about the basics of amaro and their tasting notes. 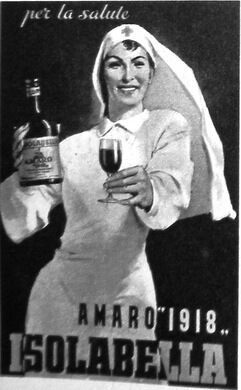 Amaro has risen in popularity among the craft cocktail world, but when hearing about amari, the incredible medicinal elements of the liqueur are often glossed over. 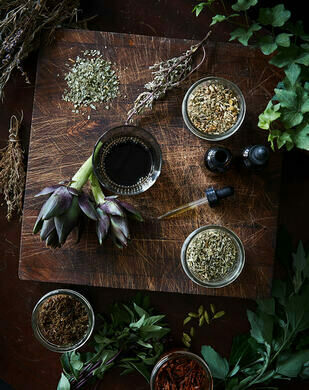 Many of these herbal elixirs are made up of over 40 distinct herbs, barks, roots, and spices designed to work together to aid with digestion, encompassing a wide range of Italian locales. Joining us onboard will be a historian and herbalist who will discuss the medicinal, herbal elements of local herbs for healing. Jane Danger and Alla Lapushnik, formerly of bitters tasting room Amor y Amargo, will talk us through the tasting notes of these herbal elixirs. 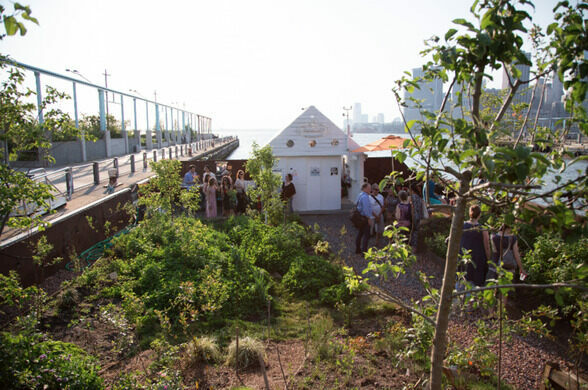 The event will take place at sunset on Swale, a floating food forest located on a barge. Containing herbal wildflowers and edible weeds, it is the only legal place to forage for food in New York City. Swale’s founding artist, Mary Mattingly, created the space to reconsider our food systems. After the tasting, we will be making a sample amaro composed of locally sourced medicinal herbs and roots—right from the barge and our surroundings! The event will be an arrangement of mixed seating and standing.